Flying with a baby is always stressful! It’s a new thing for the baby. Maybe its a new thing for you. You can’t really prepare the baby in any way, its just going to happen. There are plenty of stories about babies crying the entire flight, making other passengers angry, that alone is stressful. There’s enough to worry about to be honest! But it can be done. 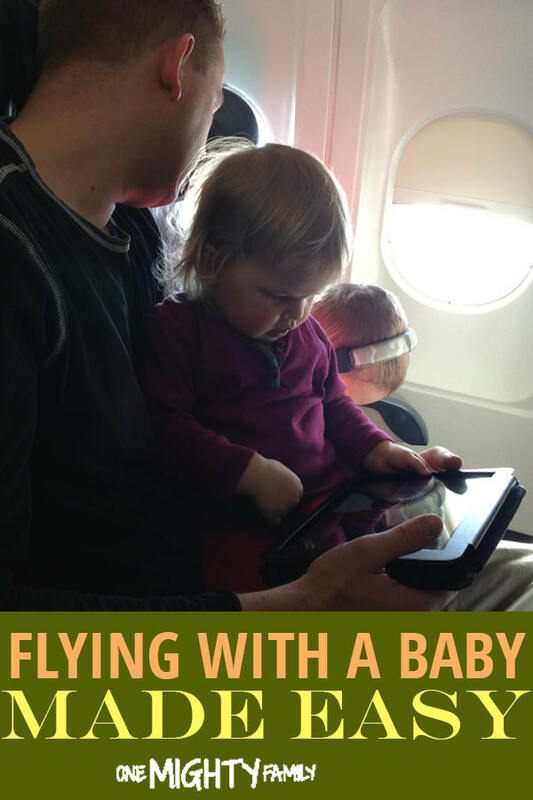 We have been flying with our kids a few times, and one of those times was 11 hours. It can be done, and doesn’t have to be stressful! 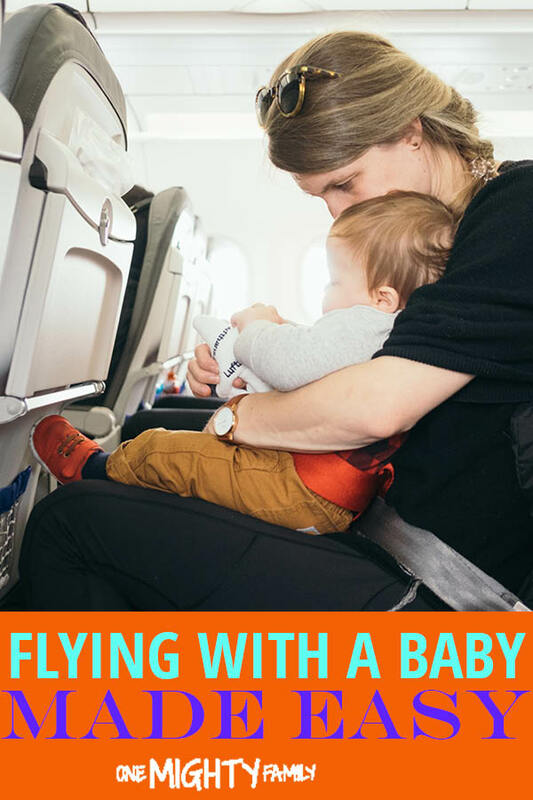 With these few tips it should be manageable for you to take a flight with your baby. 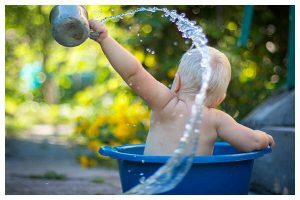 If you relax, your baby will see that there is nothing to worry about, and that will keep them relaxed and calm. 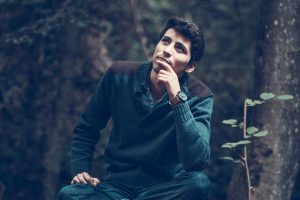 To help you with the above point of staying relaxed, you need to have enough time. You always need to leave for the airport ahead of time, but when flying with the baby do you need to be there even sooner. 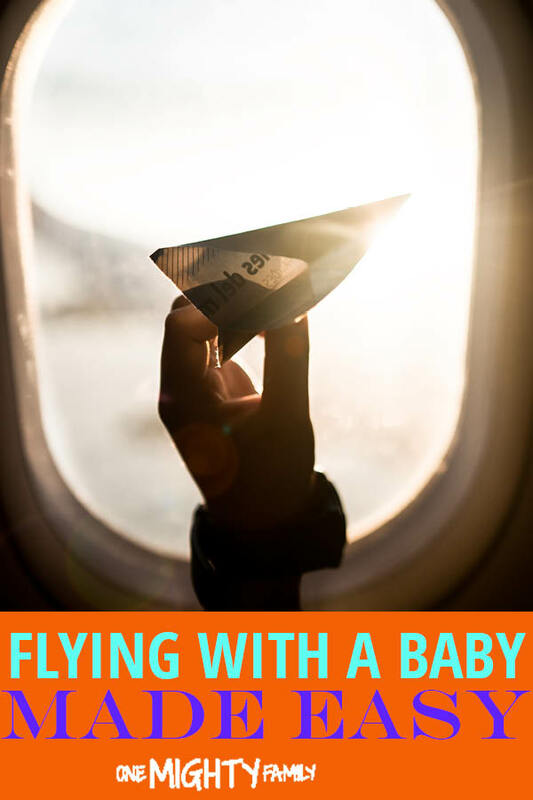 So many things can come up when you have a baby in the car, or in any kind of transport, and you really want to not deal with the stress of missing your flight. Just take whenever you want to leave, and add an hour. No matter what age your baby is you need to bring something for them to eat during takeoff and landing. That can be milk on a bottle or if you breast-feed just feed them going up and going down. If your baby is a bit older have some of their favorite snacks on hand. You want to make sure that your baby is eating a little bit to equalize the pressure going up and going down. While it is prohibited to bring fluids on a flight, you can bring baby food – make sure double check the rules with your airline. If it’s an option on the flight that you’re taking consider asking for a baby seat to be placed right in front of you. 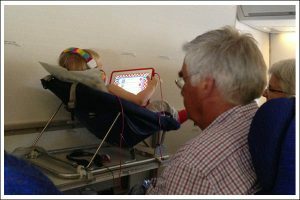 That will be a comfortable seat for your child and it’s easy for you to access them all during the flight. Check with your airline if this is an option. Consider buying an extra seat. 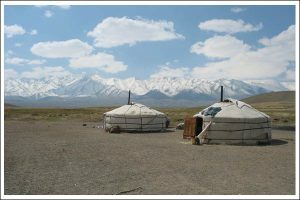 You need to think about how far you’re going and the size of your child and think about this trip as sitting at home on a really tight couch with your baby on your lap the entire time. 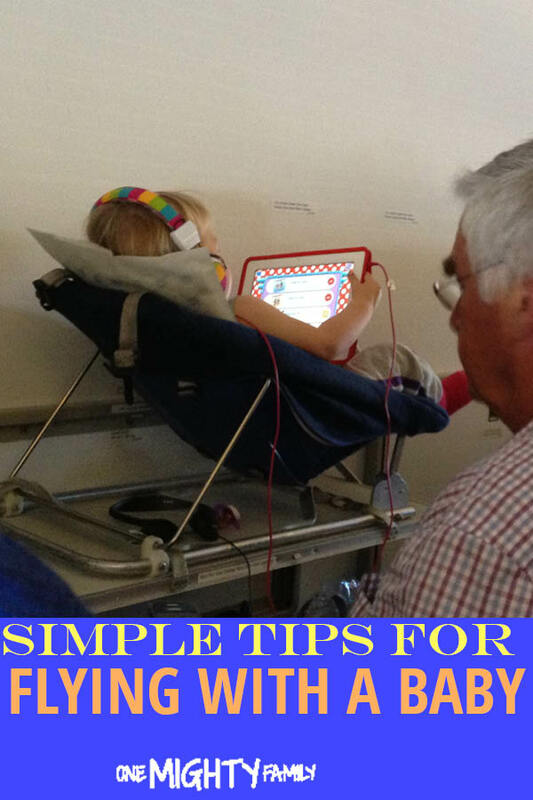 If you only flying for an hour maybe two you might be able to sit with your child in your lap the entire time but do consider if you need more space you might need to buy an extra seat. Think about these things and I am sure you will have a wonderful time. 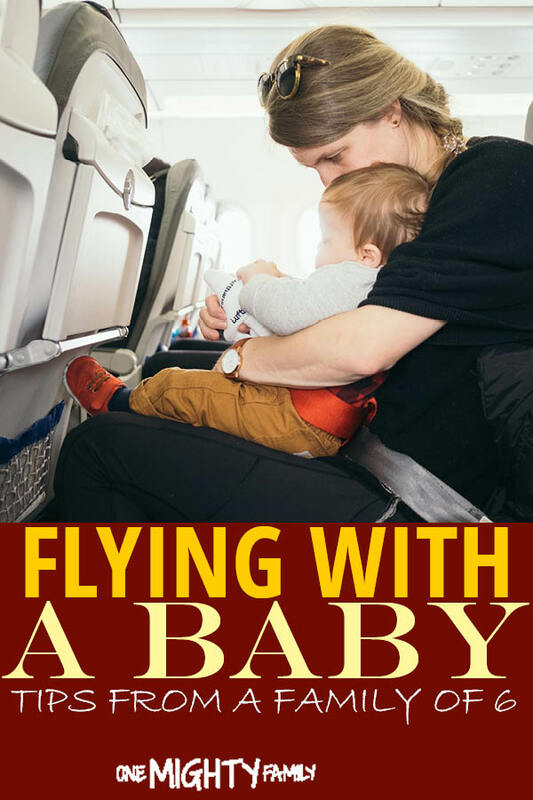 What are your best tips for flying with a baby?